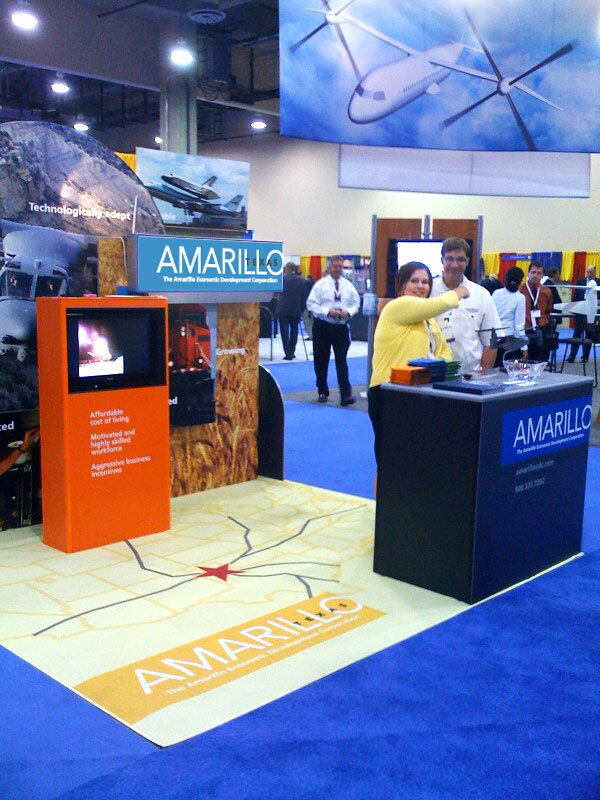 Community economic development is an area where we have significant experience. 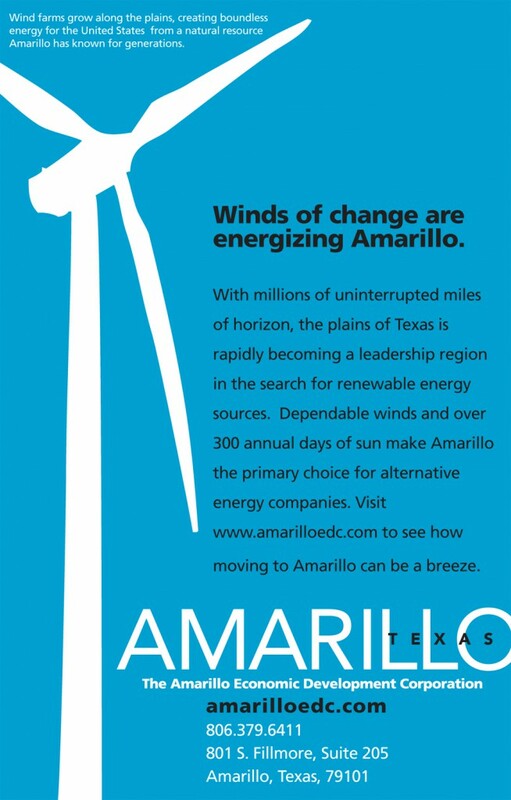 Amarillo, Texas is a good example. 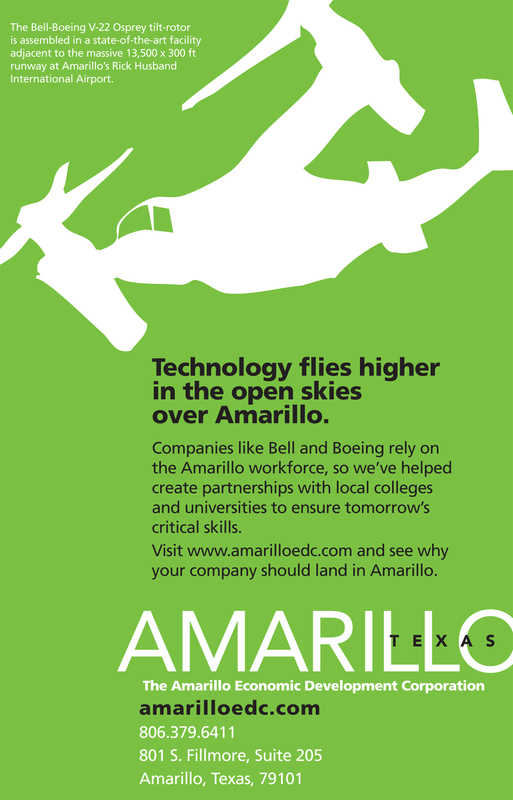 Amarillo has long been an agricultural and logistics hub. But with significant wind energy resources and one of the largest airport runways in the world, they’ve become a viable relocation target for aerospace companies and renewable energy firms. 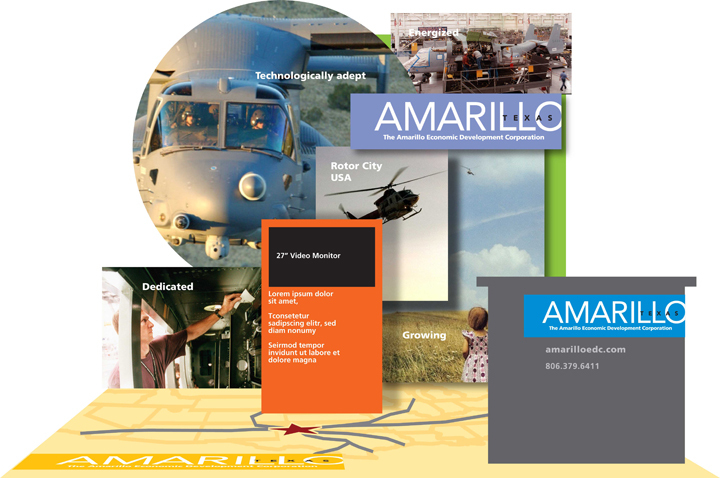 Our work included rebranding the EDC with a more modern logo (the old one featured barb wire), and a brighter more dynamic look to everything from relocation publications, trade ads and online ads.